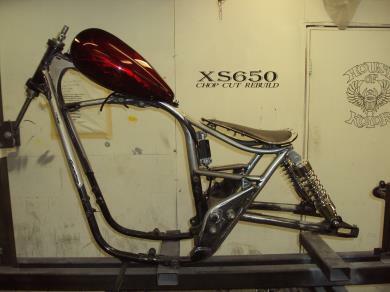 Do you have a xs 650 frame that you want modified? We have you covered. 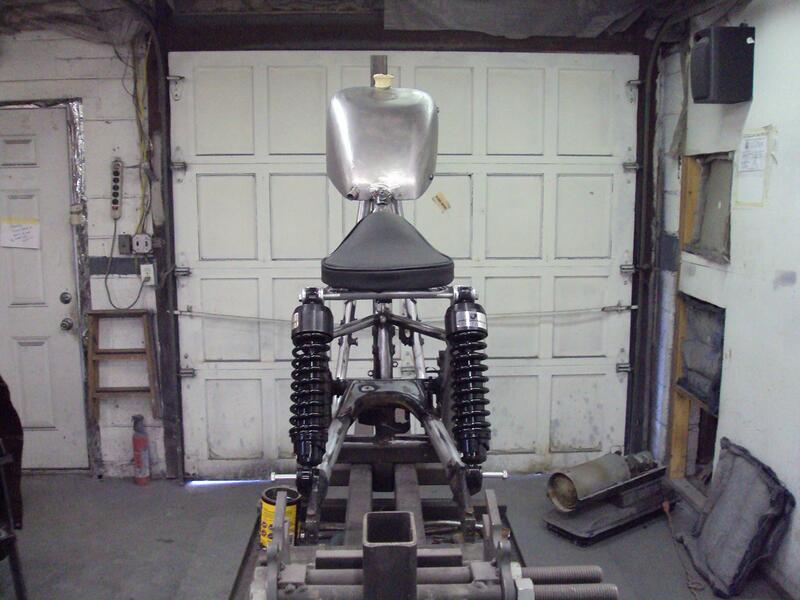 We can install your brat kit or do any other fabrication you need completed. 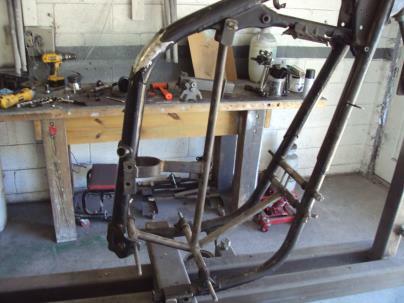 We have a frame jig on hand to keep it square. 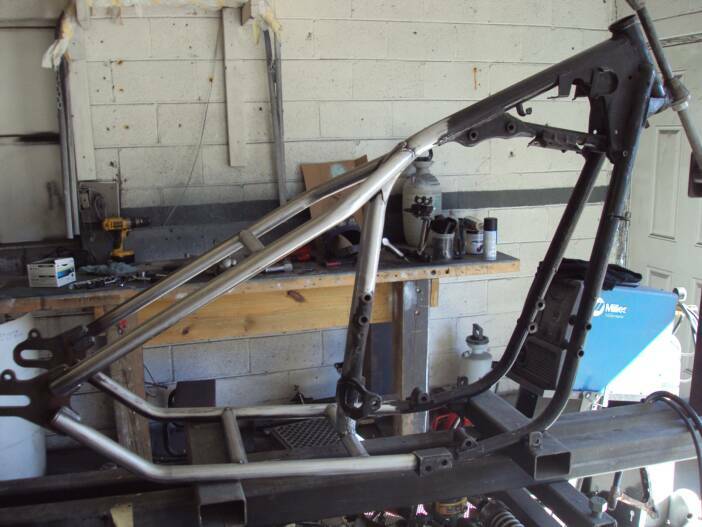 Frame mods are more affordable then you think. Email us any time and we will get back to you as soon as possible. Here is a list of a few of our services. 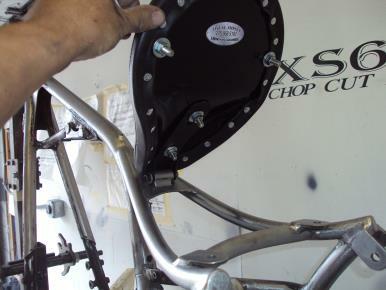 We can set up your whole bike or just weld on a brat kit or hardtail. 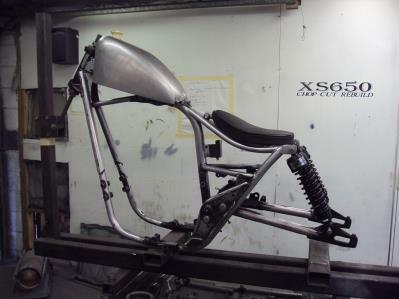 We can also hardtail your xs 650 frame. 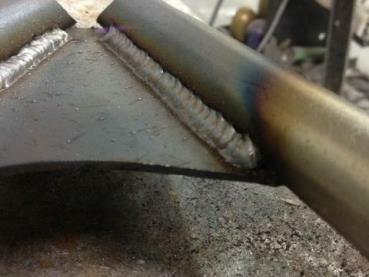 Bring us your tail and your frame and leave the rest to us. 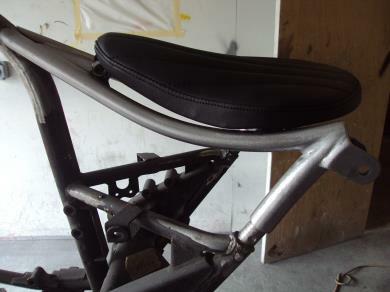 We have fast turn around times with attention to detail and quality workmanship. Dont trust your bike build to just anyone. Bring it to a shop that has done it many time over.